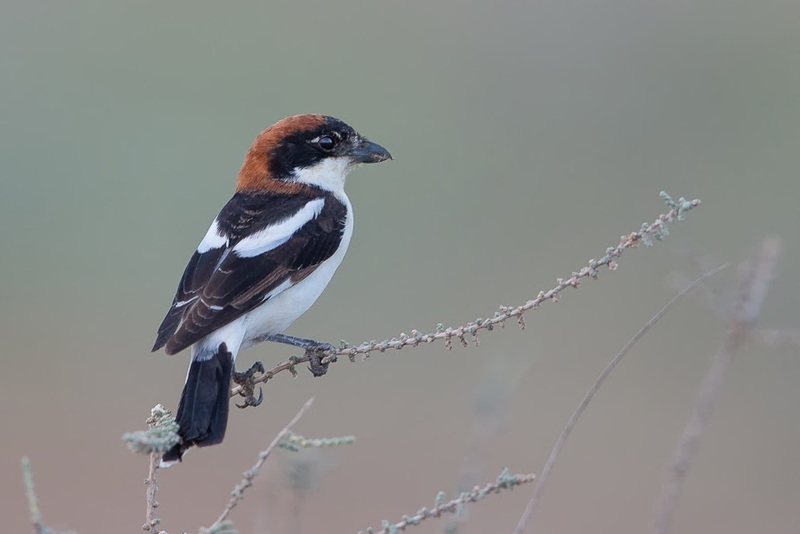 The last week on the ‘patch’ has seen a few new species arrive, in particular shrikes. 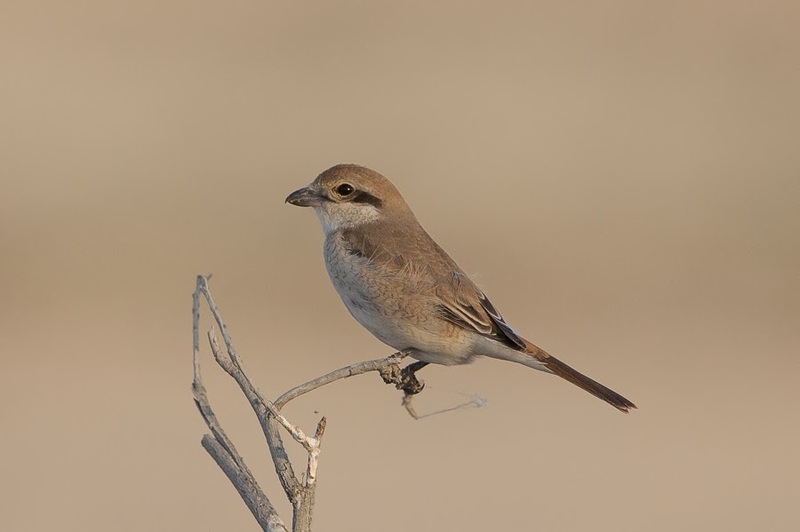 The first Woodchat Shrikes have started occurring with many more Turkestan and a few Daurian Shrikes also included. 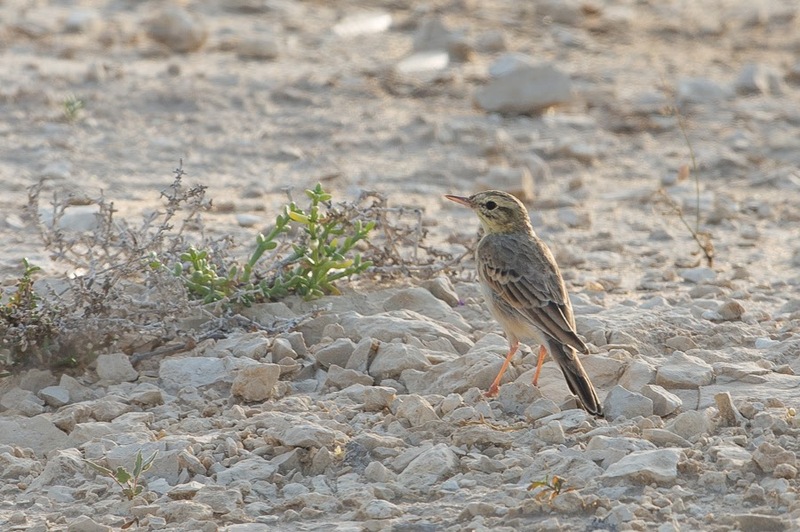 Another sign of migration were small groups of Tawny Pipits and Eurasian Hoopoes in a couple of places. Very few wintering birds remain although there are still a few Water Pipits and White Wagtails now in fine summer plumage. 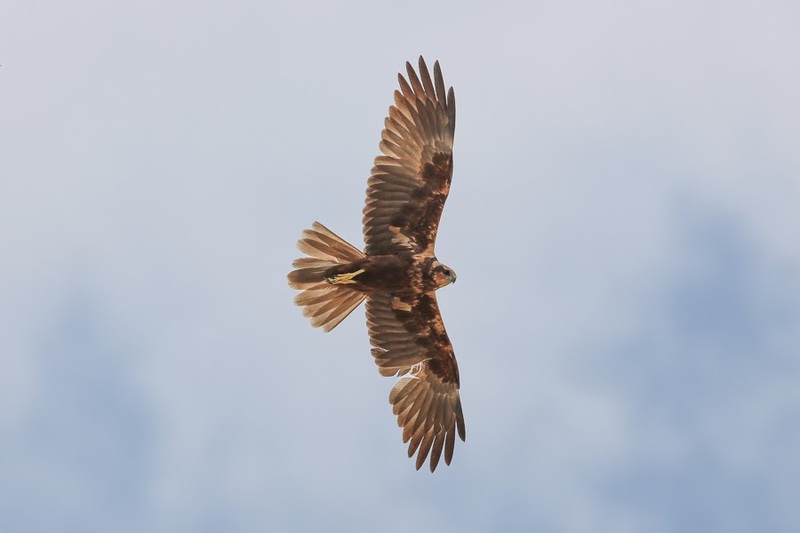 The wintering Marsh Harrier has also been seen on a couple of occasions but very little else. 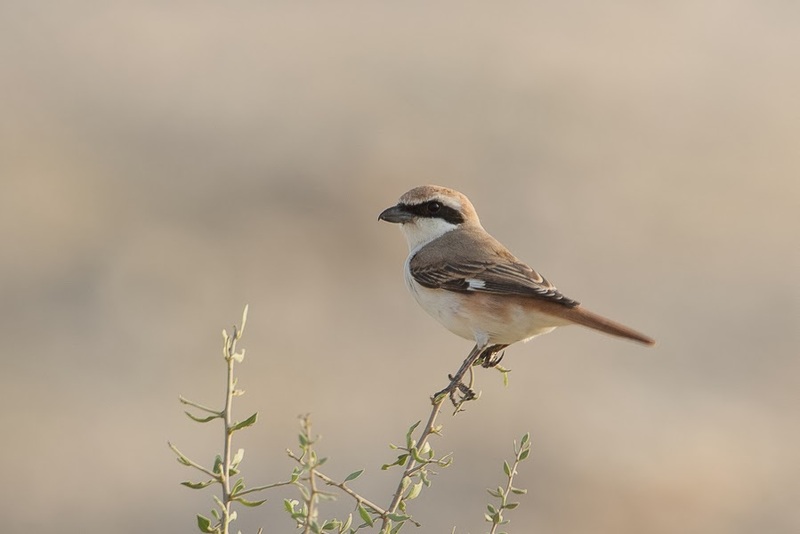 Wheatears make up the majority of migrants with plenty of Pied Wheatears and slightly less Isabelline Wheatears mainly around the boulder area, but the Rock Thrushes all appear to have moved off now. 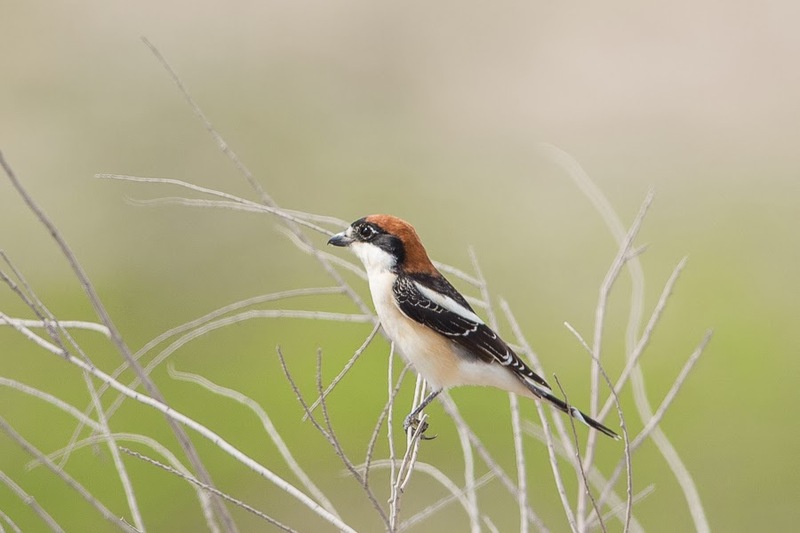 Very low numbers of Barn Swallows and Pallid Swifts are still passing but there is not much other signs of spring yet.